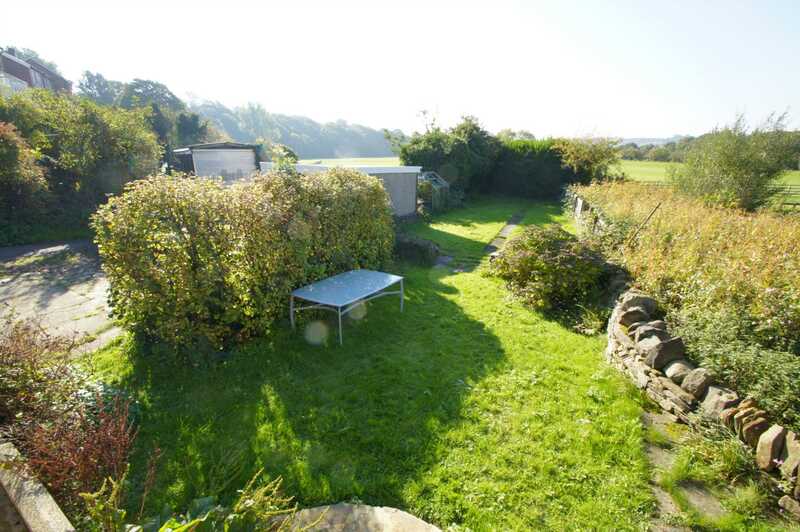 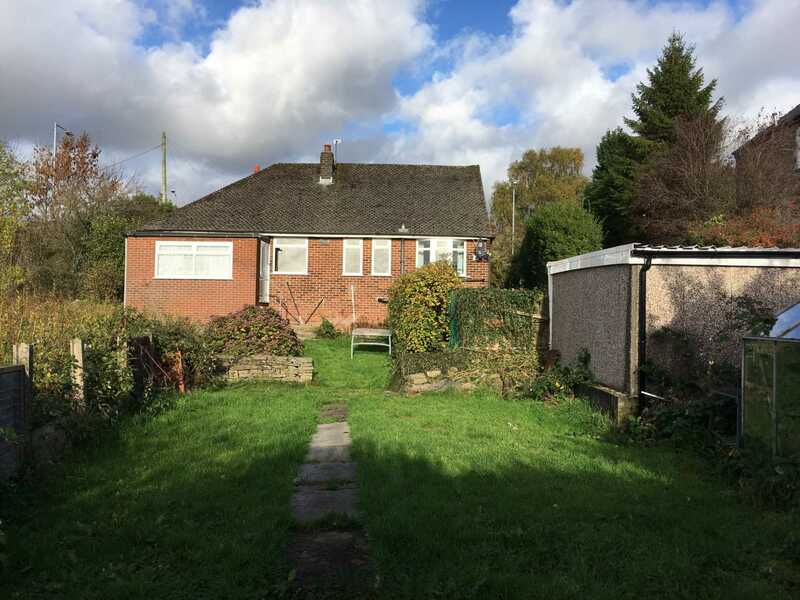 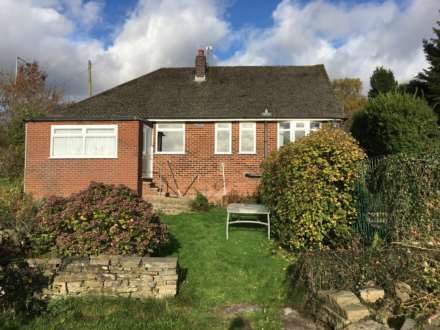 Situated on Scholes Bank this detached bungalow offered with no onward chain resting on a generous plot and in good decorative order throughout. 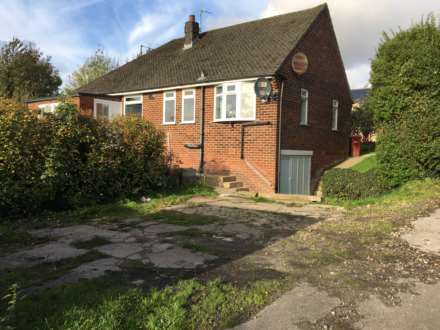 The property is positioned within easy reach to local country walks, the village centre of Horwich bustling with amenities, shops, cafes and restaurants, regarded schooling, Middlebrook retail park, motor way access and local train station. 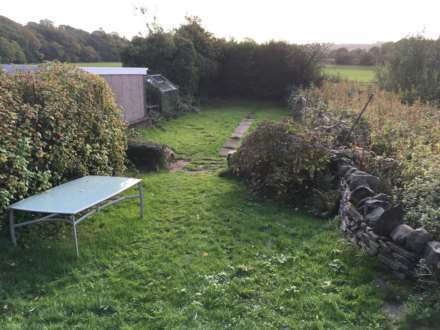 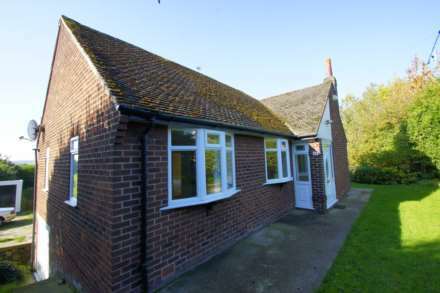 The property rests at the edge of open fields creating lovely views and briefly comprises entrance hall, lounge diner, kitchen, store room, three bedrooms, bathroom with separate W.C. 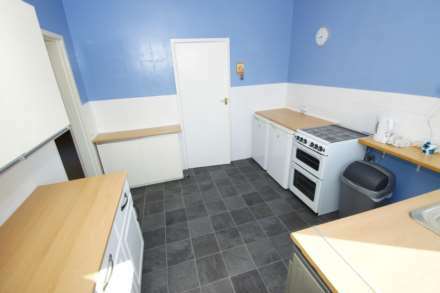 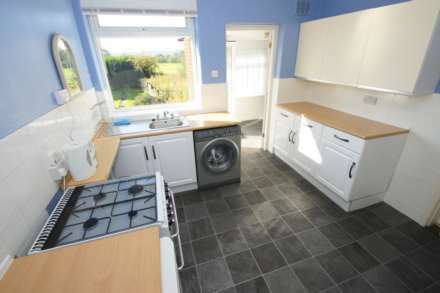 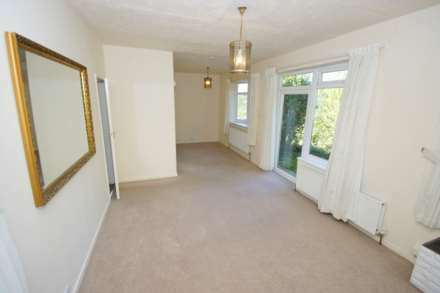 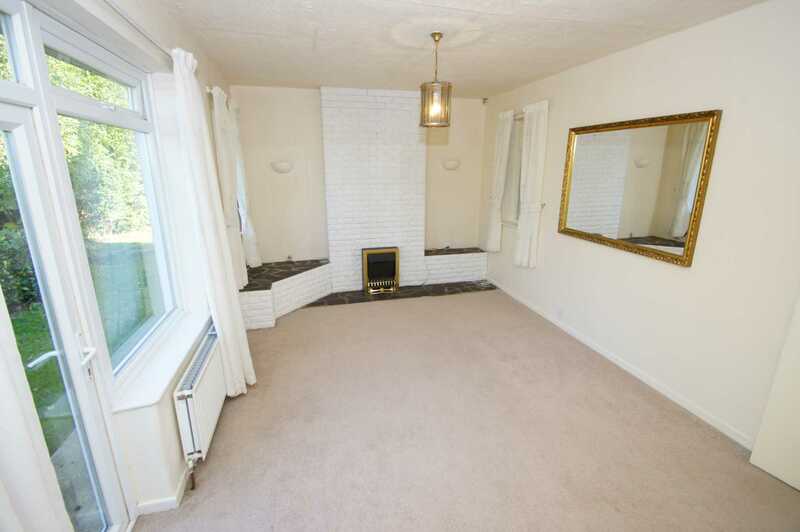 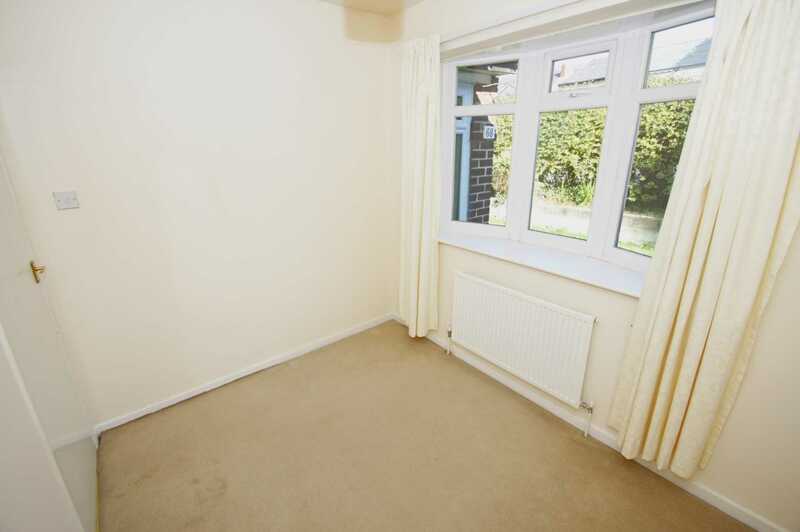 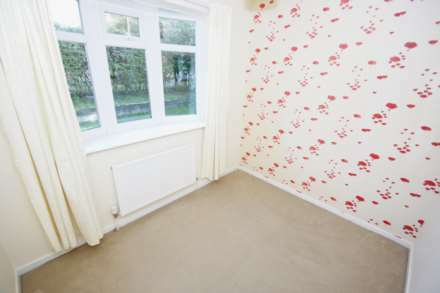 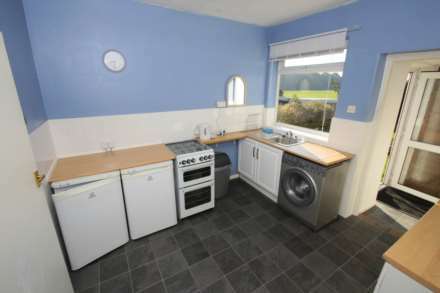 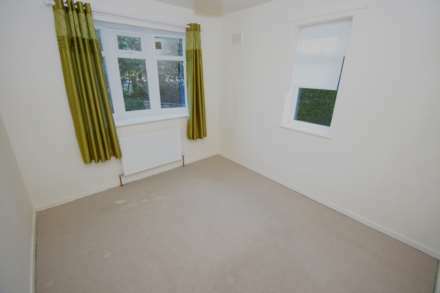 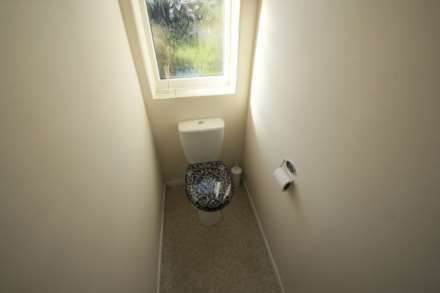 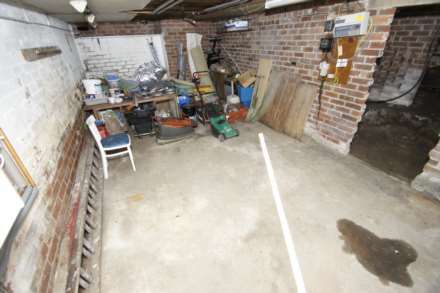 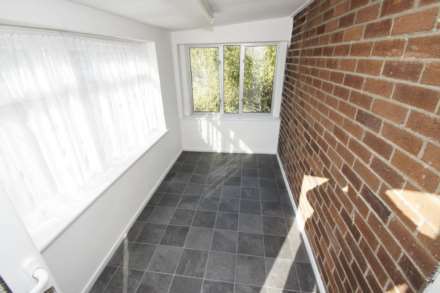 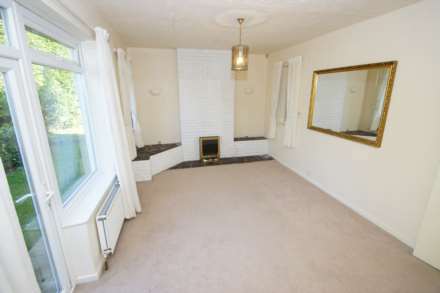 The property (accessed from outside only) has basement rooms that can be well utilised. Externally garden areas to the front and garden areas to the rear with detached garage offering potential off road parking or storage. Early viewing is essential to fully appreciate all that is on offer. Communicating upvc door with window to side aspect, doors lead to further accommodation, storage cupboard, loft access providing ample roof space. 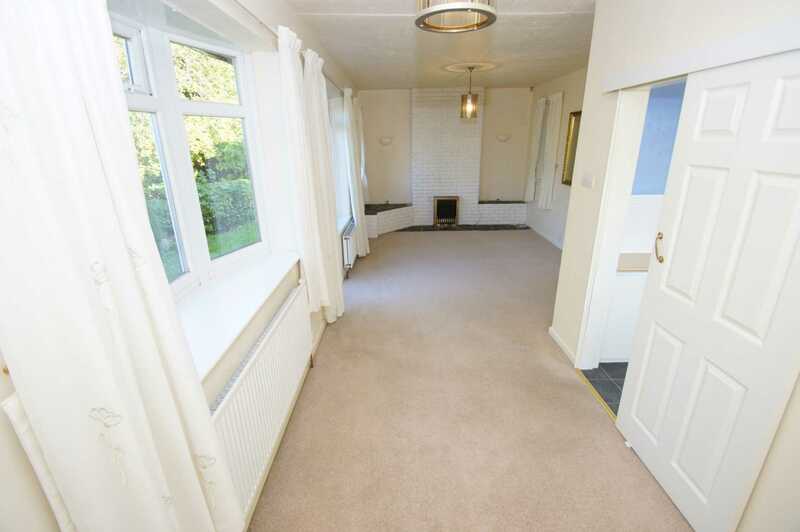 Access from the hall to lounge diner with feature fireplace, power points, wall mounted radiator, upvc & glass panelled door to side elevation, double glazed windows to side elevation, ample space for dining, door to kitchen, bay style window to side elevation. 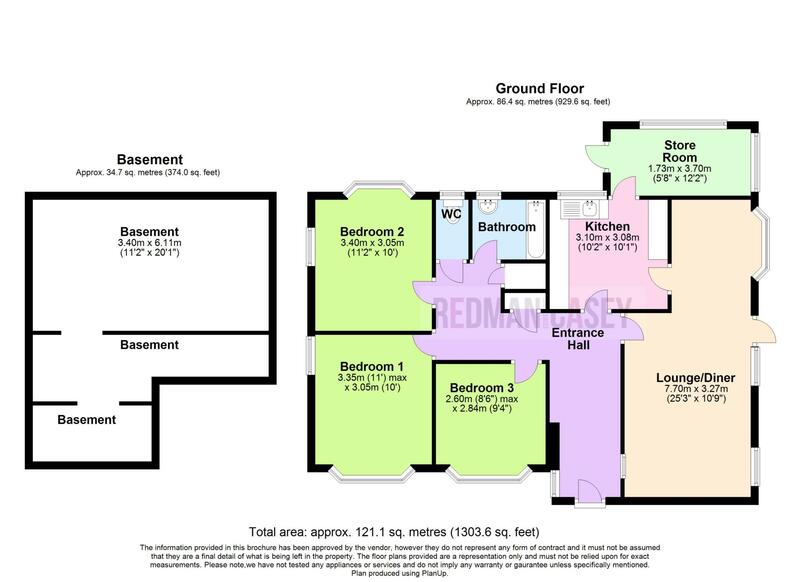 Access from hall to kitchen with a range of wall and base units with contrasting work surfaces, inset sink, space for cooker, power points, plumbed for washing facilities, double glazed window to rear with open views, door to store room, door to lounge diner. Access for the kitchen to store room a useful space with cupboard, windows to rear and side elevation, upvc & glass panelled door to side aspect. 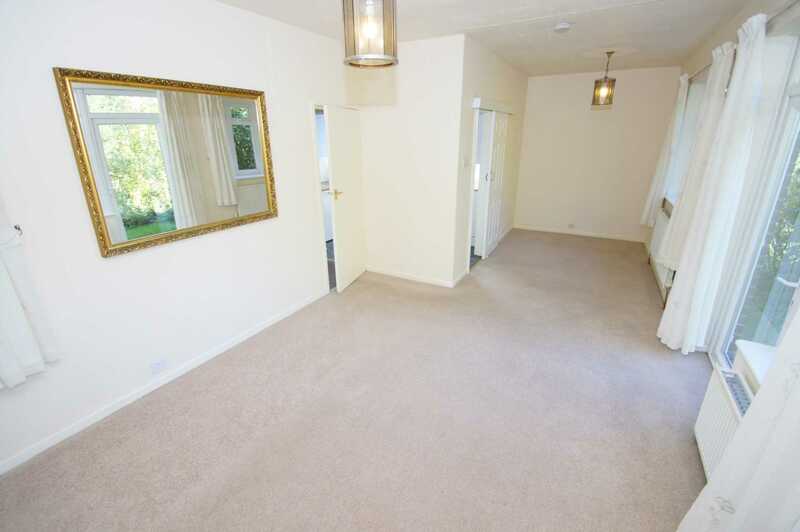 Accessed from the hall to bedroom one with double glazed window to front aspect, space for robes, power points, double glazed window to side aspect, wall mounted radiator. Accessed via hall to bedroom two with double glazed window to side aspect, double glazed bay style window to rear with open views, power points, wall mounted radiator, space for wardrobes. Accessed from the hall to bedroom three with double glazed bay style window to front elevation, power points, wall mounted radiator. 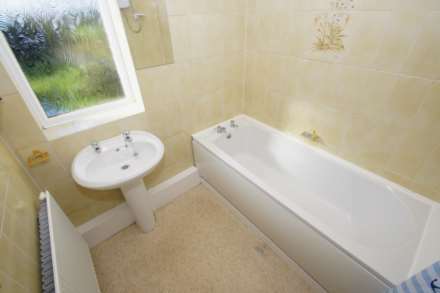 Two piece with panelled bath, pedestal mounted vanity wash basin, frosted window to rear, splash back tiling. 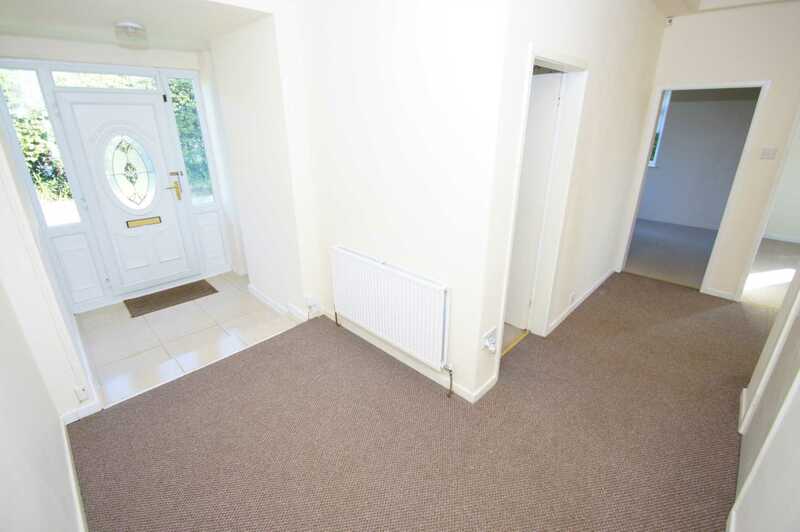 Access from the hall to W.C. with low level W.C. frosted window to rear. Access to the basement from outside only. Steps lead down outside to basement with power points, wall mounted gas fired central heating boiler, access to two other smaller basement areas. 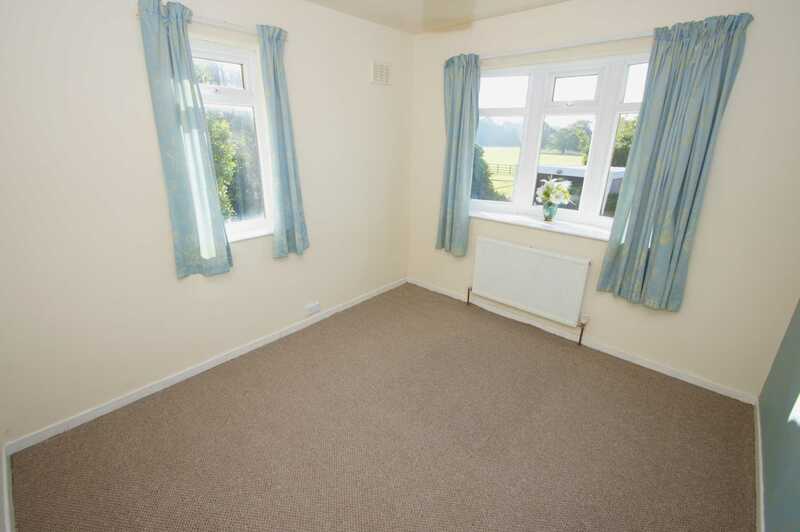 A spacious area with a multitude of possibilities. 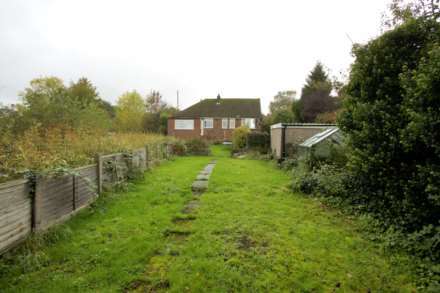 To the front a concrete area with lawned area and traditional hedges to the front as border creating privacy. 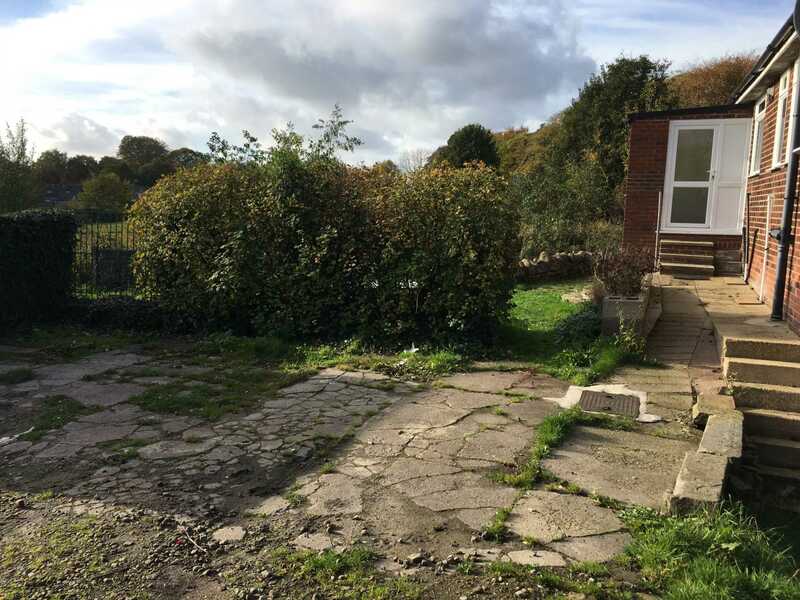 To the sides traditional stone wall and hedges as borders leading to rear gardens steps lead down from the store room to lawns with soil bedded areas with traditional hedges, shrubs and foliage. 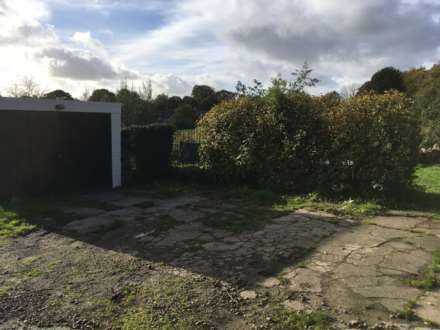 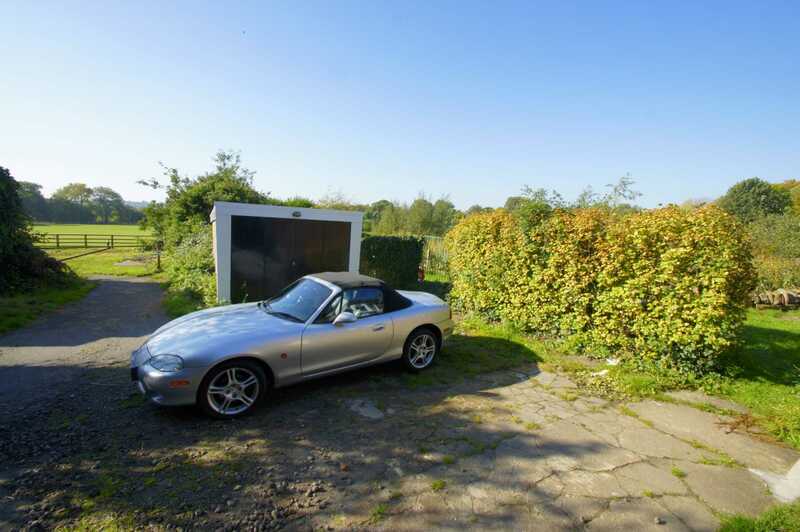 There is a detached garage providing off road parking or storage.